Akoya pearl grading is the process of evaluating the quality of Akoya pearls. 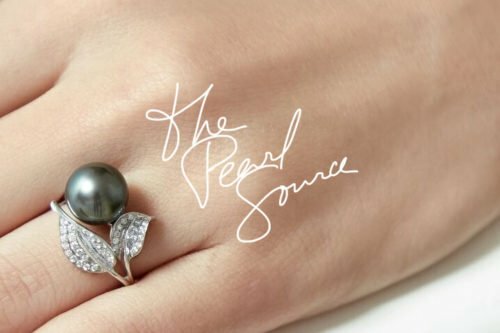 Evaluating a pearl helps you understand whether the gem is worth the dollars you spend before you buy jewelry. Now, isn’t that a smart way to shop for pearls? 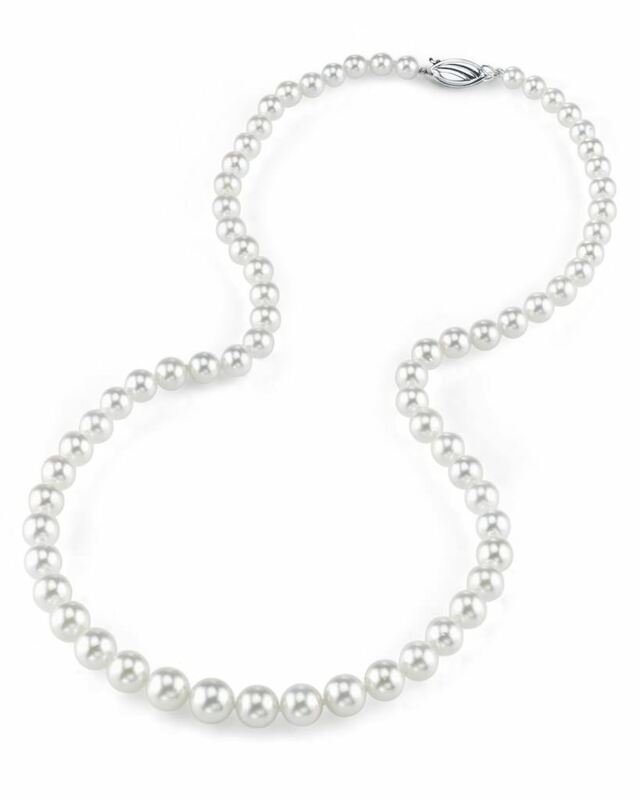 Pearls are identified by quality standards from A to AAA grades. However, the description or definition of GIA grades may be a little different from one company to another. The larger a pearl is, the higher its price can be, in theory. In other words, a 10-12mm AAA pink freshwater pearl may be very closein value to a 7-8mm AA white Akoya pearl, simply because Akoya pearl grading takes multiple factors into account. Evaluation Akoya pearls can be difficult work. It requires talent, skill and a keen eye for detail. Although no two pearls are identical, some are so well-matched that it takes a professional to discern the differences between them. Pearl sorters must sift through thousands of pearls to separate them based on their qualities. 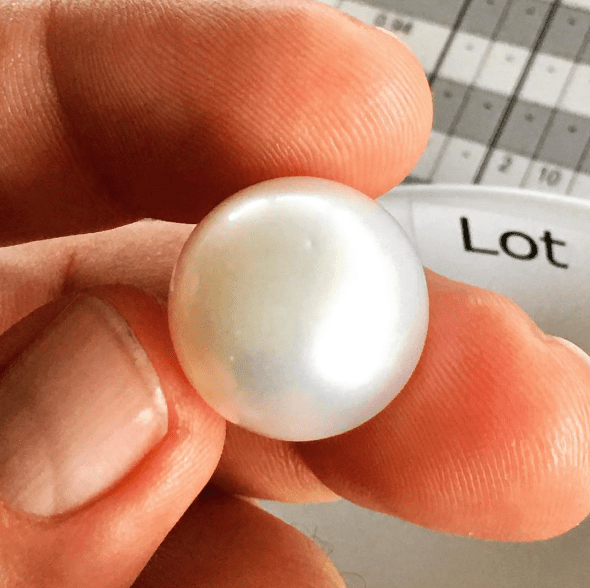 In fact, experts estimate that a sorter must go through approximately 10,000 Akoya pearls just to find enough pearls for a perfectly matched strand. Sorters look for several qualities and pearls, categorizing and re-categorizing them as necessary to ensure they all fit within the appropriate categories. Akoya pearl quality is based on various factors from each of those categories. Luster. Perhaps the most important of all factors is a pearl’s luster. A luster is what gives a cultured pearl it’s beauty. 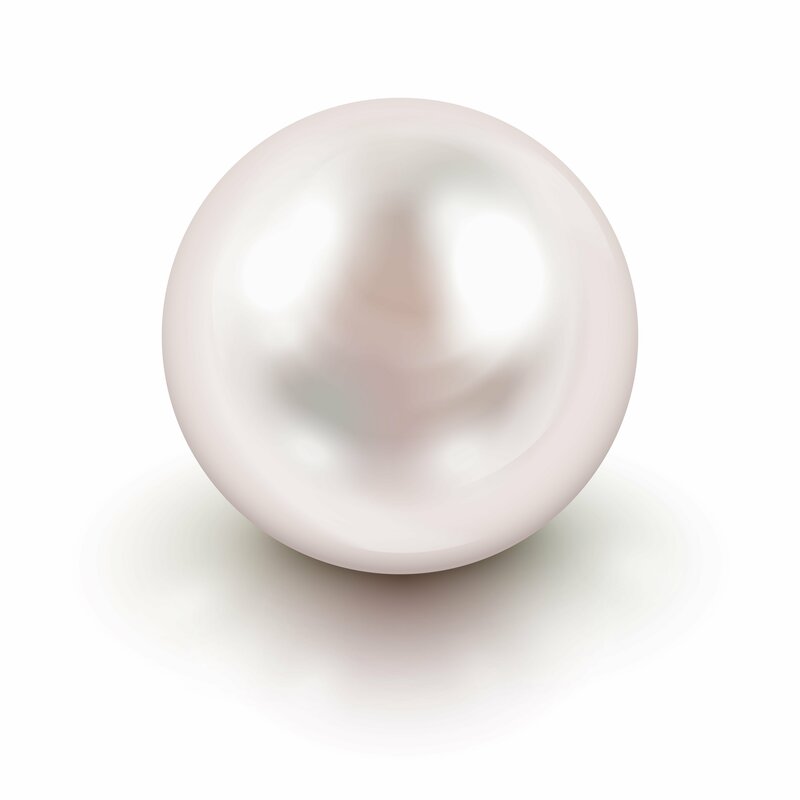 Pearl experts classify the luster of a pearl on a scale that ranges from poor to excellent. A pearl with a poor luster has a dim, diffused luster. A pearl with excellent luster has a bright, sharp and distinct reflection. Size. 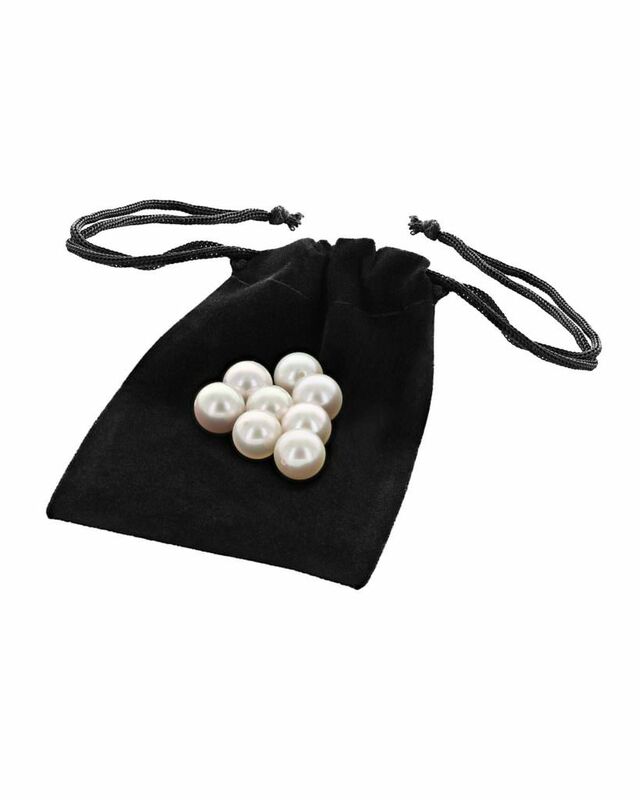 Typically, larger pearls are more valuable than smaller pearls. However, pearls must still meet other quality criteria to be considered valuable. Shape. Because round pearls are difficult to culture, they are very rare. For that reason, round pearls are typically more valuable than pearls of other shapes. Color. Akoya pearls are white with rose overtones. Experts look at the pearl’s outer layer color, which its dominant overall color. Its overtone and orient are also observed, which is a display of iridescent colors on or just beneath the gem’s surface. Surface Quality. While some surface characteristics are not noticeable to the naked eye, others are, unfortunately. The more blemishes on the surface of the pearl, the less value it holds. Nacre Quality. Nacre quality is closely related to luster, but they aren’t the same thing. 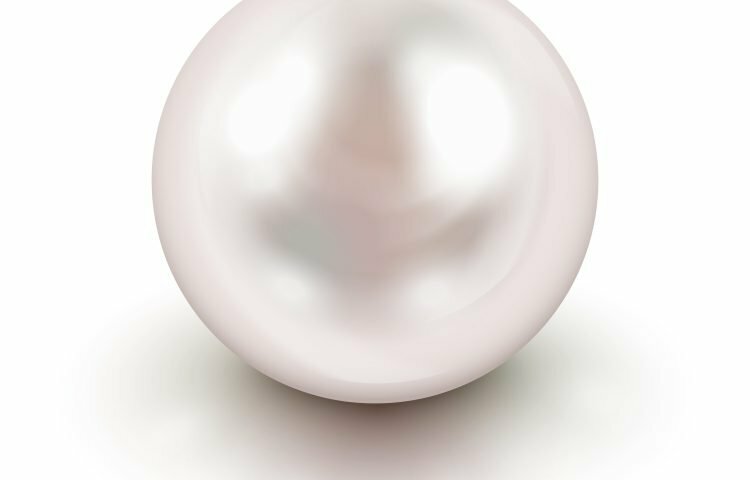 A high-quality pearl has a thick layer of nacre, which actually affects the luster and ensures that the pearl is durable.